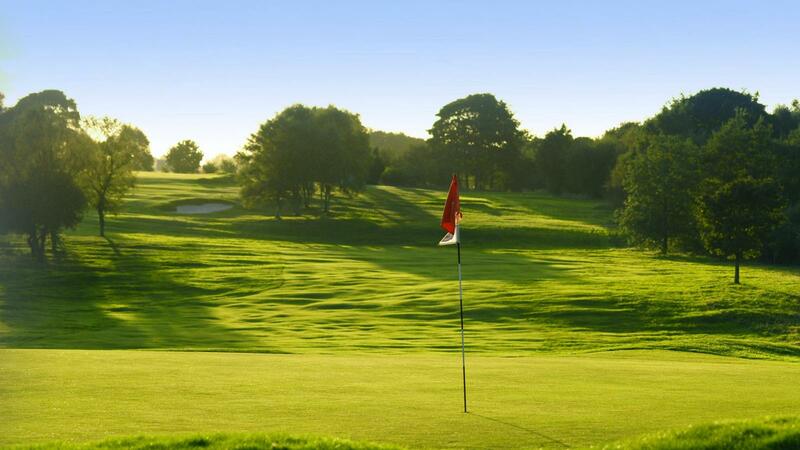 The Manchester Golf Club is a private members' club of quality and distinction and yet it is a club where members and visitors alike can enjoy their golf and leisure time in a genuinely relaxed atmosphere. 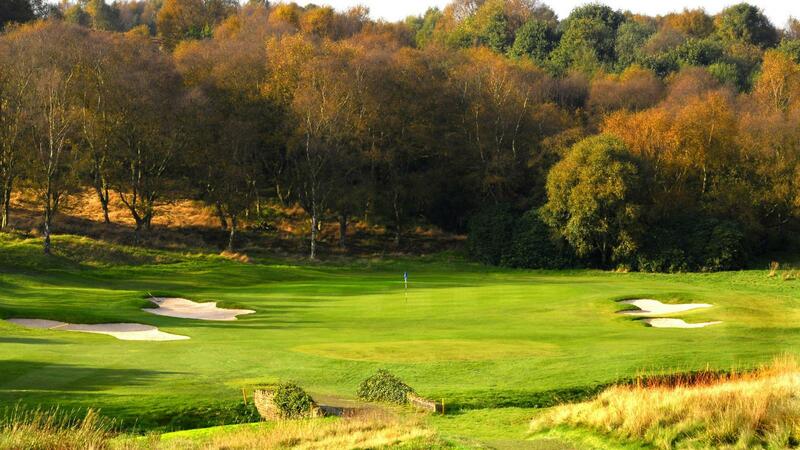 Set in over 240 acres, or in metric terms one square kilometer, the course is predominantly moorland in character but with heathland and parkland features - when you play this course you will find yourself surrounded by scenic, rural views. 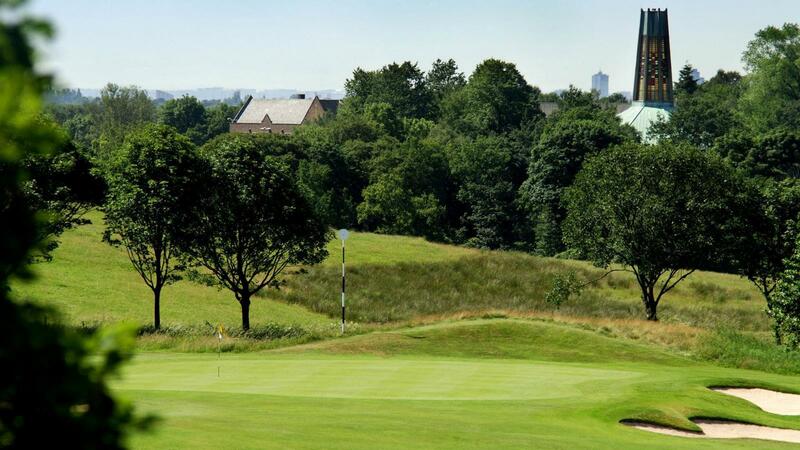 At The Manchester, the challenge of championship golf meets superb and varied conference facilities and function rooms, all beautifully located just 20 minutes from city centre Manchester and very close to major motorway links. 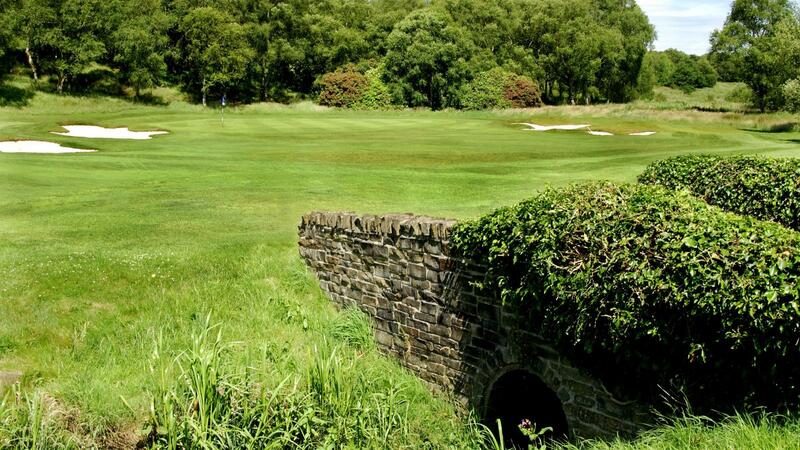 You can choose The Manchester to hold a challenging golf event, or for its legendary wedding and event organisation where stunning surroundings and good food and wine combine to ensure truly memorable occasions. The Club also boasts a state of the art Golf Performance Centre and Putting Lab which are available to book in advance. 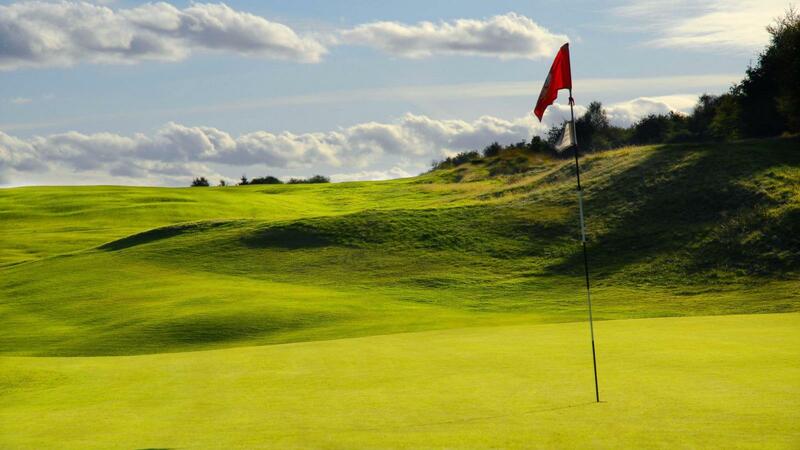 Founded in 1882 this is a golf club where tradition is treasured but at the same time its forward looking and optimistic membership provides just about everything required to satisfy the modern day golfer.